Dinkar did his Undergrad in Humanities from Chandigarh, India and thereafter completed his MBA and Bachelor of Law from Patna, India. He had a very short stint with Indian Army, followed by Sahara India Group [One of the prominent business conglomerates in India with activities in Non-Banking financial activities, civil aviation, electronic/print media and housing]; Indian Express [One of the leading Indian national English dailies] and SIDBI [Small Industries Development Bank of India, SIDBI, is the apex development financing institution for small and medium enterprises in India]. He has over 24 years of diverse experience in various fields of financing, encompassing SME, retail and development finance. Rich exposure to business development banking in SME domain and project financing with both - credit orientation and Post sanction, viz., Legal aspect, follow-up & Monitoring and a flavour for relationship. He has managed Asset as well as Liabilities. He has also handled international collaborations, e.g. Swiss Development Corporation’s developmental initiatives in India. He has been instrumental in revamping the new business model of Sharakah. Zuwaina is a certified Fellow Member of the Association of Accounting Technicians –UK ( FMAAT), has served Sharakah (Fund For Development of Youth Projects (S.A.O.C.) since 2008. Starting as a Project Officer and moving to Investments then to the SME Development. She has more than 19 years extensive experience having worked in various reputed companies in Financing, Auditing, Insurance and Tourism sectors. Zuwaina is disciplined, reliable and possess a warm personality. She has represented Sharakah in its commercial activities both locally and internationally. An SME herself, she supports the spirit of Entrepreneurship and is the Founder and Managing partner of Star Of The Sea Tourism. Ms. Umaima Al Ghadani is Manager Investments with Sharakah. Umaima joined Sharakah more than 7 years ago as an Investment Analyst and has gone up the ladder in over the period. 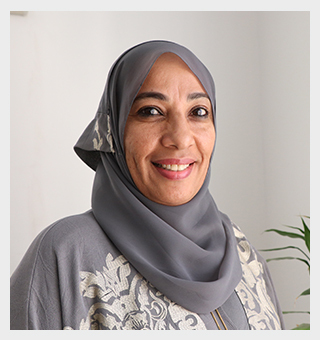 She has analyzed and appraised large number of Business Plans and Feasibility Studies in the SME Sector and helped them right from scratch to blossom and thus contributed in Oman’s economy as well. 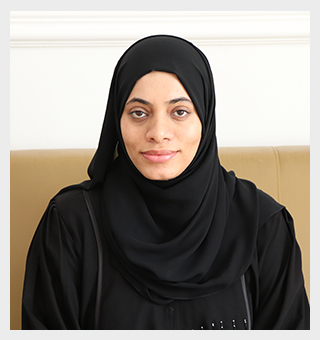 Umaima is a holder of an MBA from SQU and a bachelor in Accounting from HCT. Main areas of expertise are business analysis, financial planning, and project implementation. She is passionate about handholding an entrepreneur from the stage of having an idea, building up a business plan, and successfully executing the project. Paraj is a Chartered Accountant with ACCA and completed his undergrad in Accounting and Finance with Aston University in the United Kingdom. Paraj joined Sharakah in 2015 bringing along over 4 years of rich and diversified experience as an Internal Auditor with Moore Stephens, one of the Big 10 International Accountancy and Advisory firms. 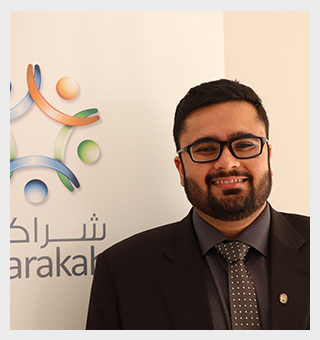 Paraj spearheads the Finance and Accounts function at Sharakah. He is responsible for managing and reporting Sharakah’s financial performance and keeping them in line the relevant international and local accounting and reporting standards. 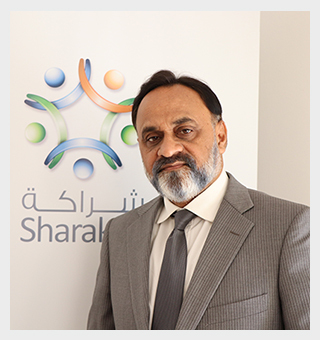 Paraj is also responsible for the Treasury function and Investment portfolio of Sharakah. He is a member of the approving Credit Committee responsible for the final sanction of the proposed business ventures. He has a passion for entrepreneurship and has his main expertise in the field of Financial Planning and Execution and Internal Controls.